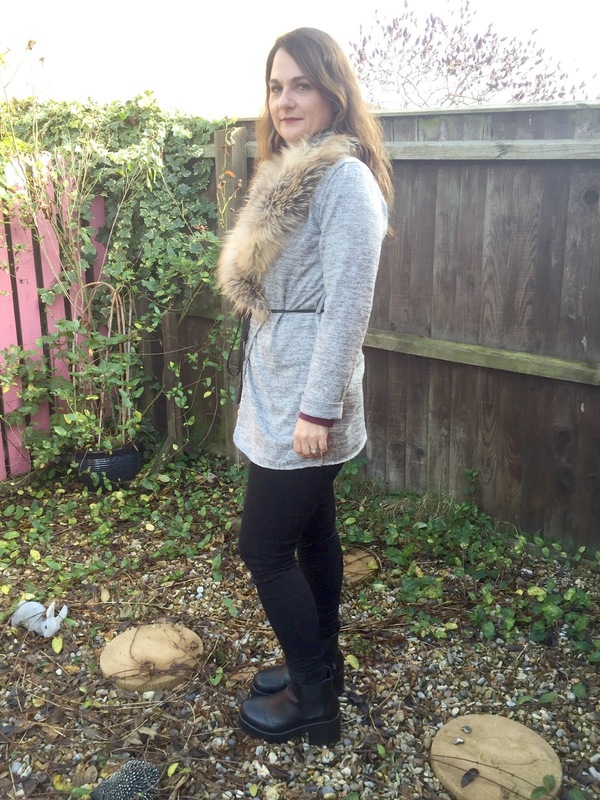 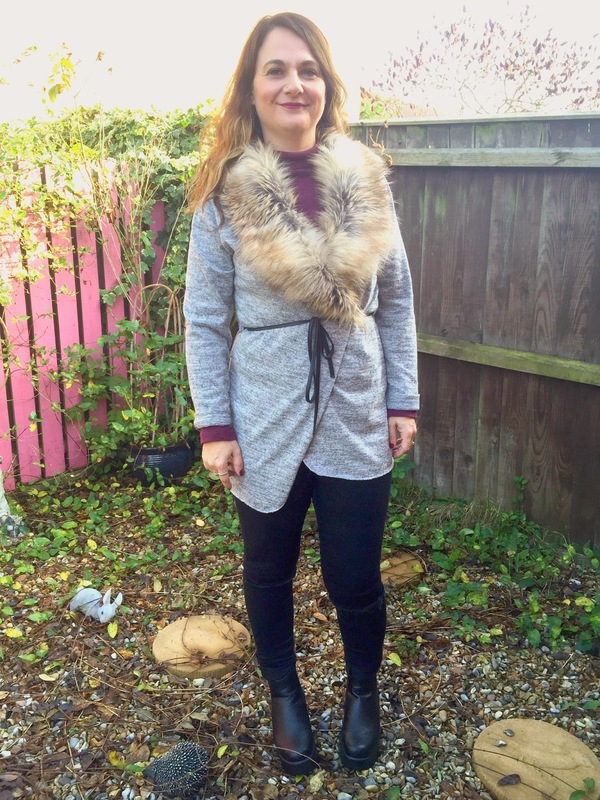 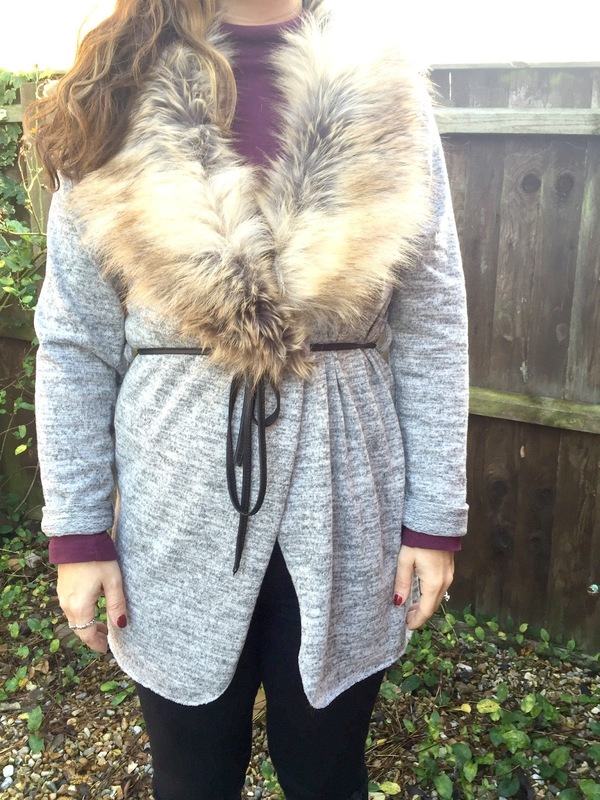 Hey lovelies welcome to the 2nd in my series of ootd posts, you may of seen my post a couple of weeks ago Faux Fur Love , which I shared a selection of Faux fur pieces and I said one of them will be mine,well here it is this gorgeous grey cardigan with a lovely furry collar I love it and can't wait to wear it more. 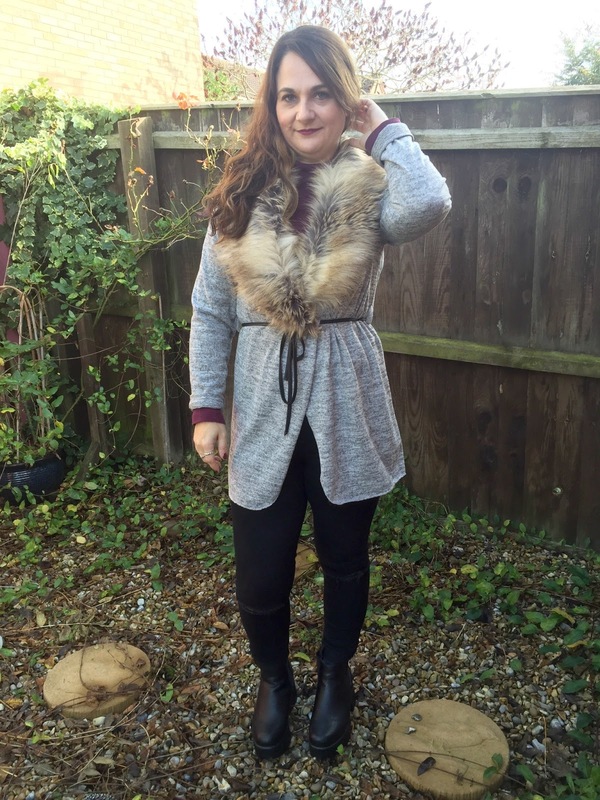 Are you loving the faux fur trend ? 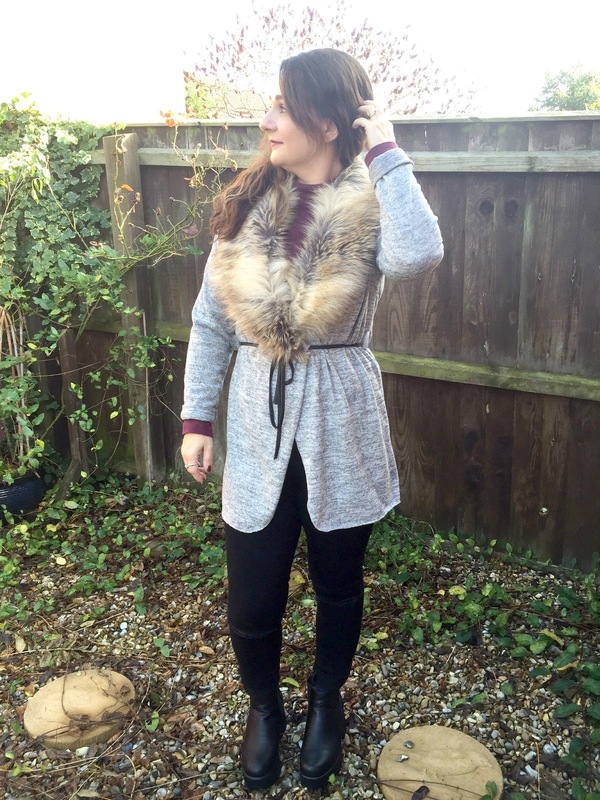 Love that cardigan hun, it really suit you!